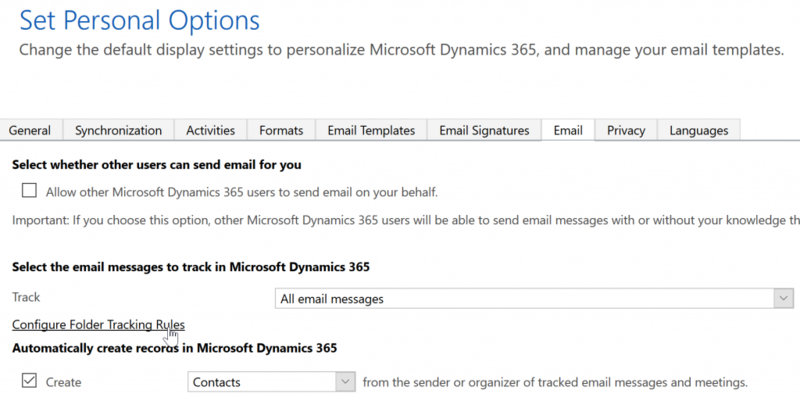 In the User “Personalisation Options” or “Personal Option”, click the Email tab, and then under Select the email messages to track in Dynamics 365, select “All Messages”. With that, you have Server Side Synchronisation and Folder Level tracking setup for 1 single folder called “CRM Tracking”. Any email message inside this folder will be tracked. 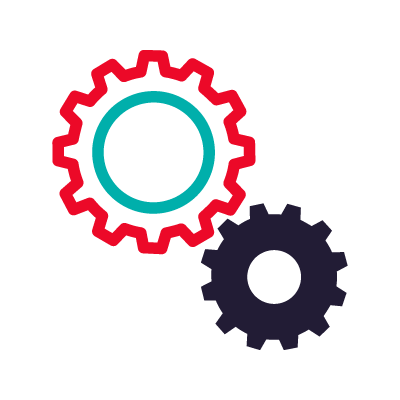 Next, we will setup the automation of the tracking of all incoming and outgoing emails, which is the purpose of this post. 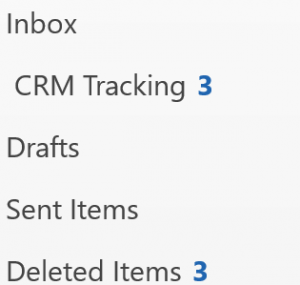 To automate the tracking of all incoming email messages, you will need to create an Outlook email rule to copy all email messages received in the user inbox to the “CRM Tracking” folder. 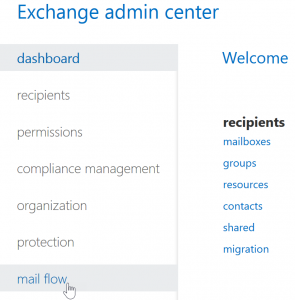 Please remember all your outlook email rules must be server side for this to work. If the rule has “Client-only” next to it, emails are moved between folders client side only and not server side which means tracking won’t work. If you were to create a new rule via the “Apply Rule on messages I send” that copies every email sent by the user to the same folder “CRM Tracking”, the new rule will always be “Client-only”. 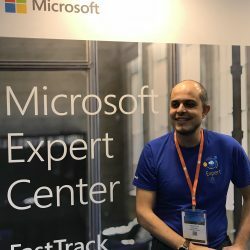 This means sent emails are copied on client side only to the tracked folder but not server side – so nothing will appear in Dynamics 365 (remember this is server side tracking not client side). 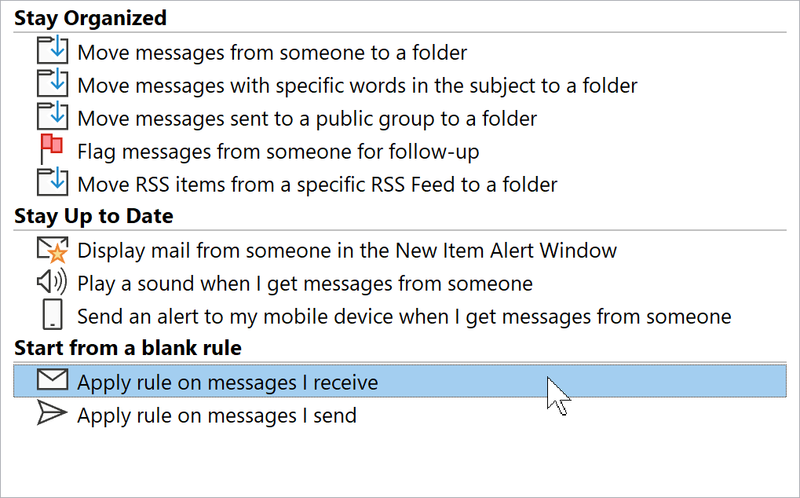 Also, I have been told that you can create another rule that starts with “Move messages from someone to a folder”, select the same user of this inbox as that “someone” and the “CRM Tracking” folder as the target and this could copy sent emails to the tracked folder server side. 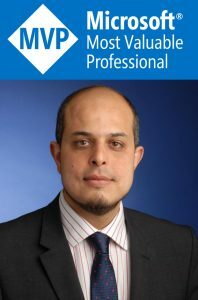 I have tried this but it didn’t work for me – emails were not tracked. If you tried it and it worked for you, then please let me know what you did. 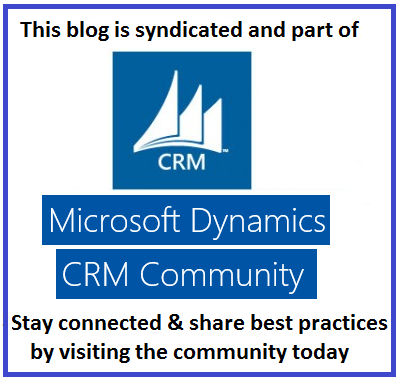 On the other hand, if the user was to cc themselves in every email message they send, they will receive a copy in their Inbox, which will then be moved to the tracked folder – hence, this message will be tracked in Dynamics 365. However, the email message will be tracked as “Received” not “Sent”. This also means the user will have a copy of every message they send in their inbox and while they can automate the “Cc” of themselves, it looks odd to the receiver of the email to see the user cc’ing themselves. Hence, this is not a good solution either – it’s a possible solution but not so elegant. So here comes the approach that is complex, elegant and guaranteed to work – I have tried it several times by now and it always works. 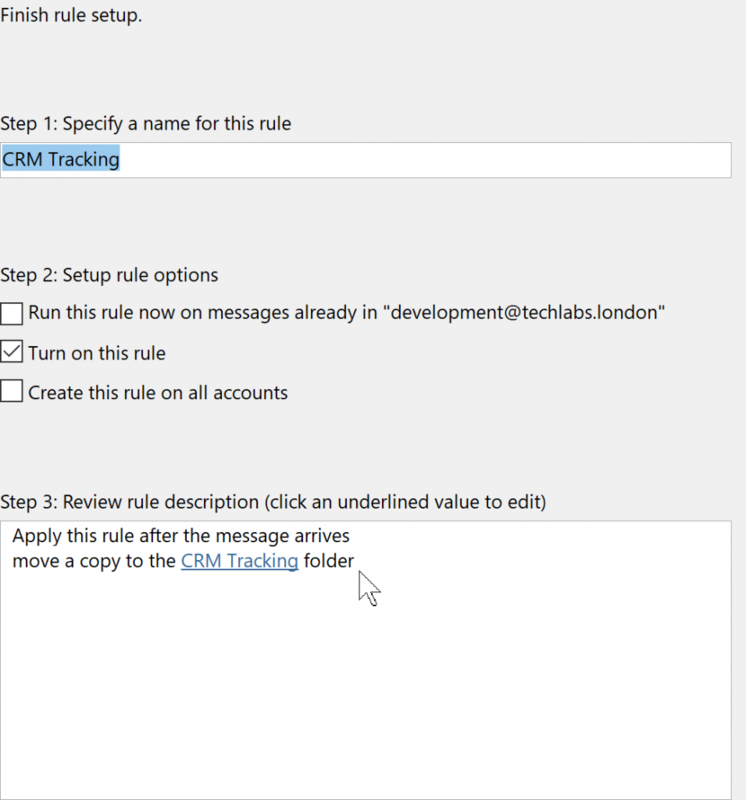 Outlook Rule to copy all email messages that arrive in the user inbox to the tracked crm folder except if the message has “crmtrack” in the message header. 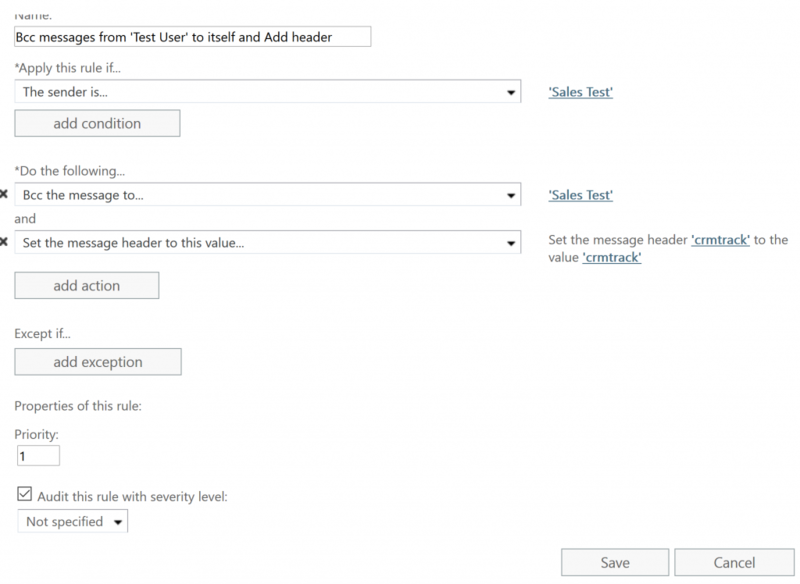 Outlook Rule to move all email messages that arrive in the user inbox that has the “crmtrack” header to the tracked folder. The reason we use copy for all incoming emails is to allow the user to continue to use their inbox as normal keeping all received emails in inbox. The reason we use move (not copy) for sent emails that arrive as Bcc in the user inbox, is to make sure that all sent emails do not stay in the user inbox. They will continue to exist in the sent folder and a copy will be sent to the tracked folder. 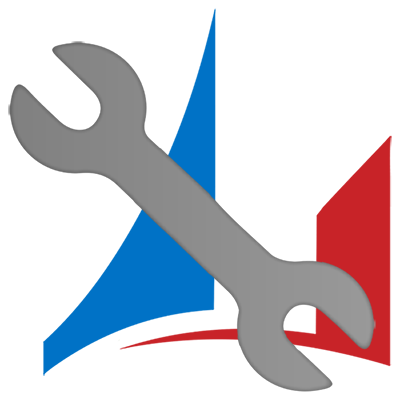 Thanks for reading thusfar! 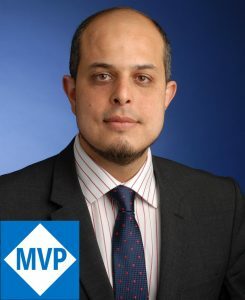 I have spent a lot of time researching and writing this up with the aim to help anyone who is trying to achieve full Dynamics 365 incoming and outgoing email tracking on server side fully regardless of which device or client the email was sent from.  I will be posting another blog post about the same subject soon but this time I will achieve the same result using 100% Exchange Mail FLow Rules via the Transportation Layer.